Picture this scenario: You have a few thousand dollars burning a hole in your pocket and you want to build yourself a home gym. 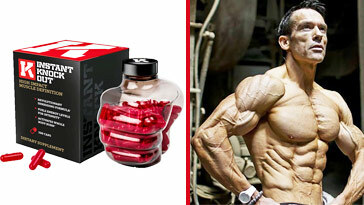 Of course, a few thousand dollars in normal circumstances cannot outfit a complete commercial quality gym selection of equipment, but most definitely can purchase the bare essentials for a good workout. 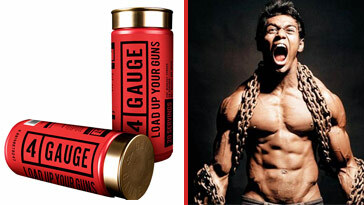 So let’s say this few thousand dollars can net you a total of FIVE pieces of strength equipment, what do you choose? I did a polling of over 1000 strength enthusiasts on social media and asked them this exact question, with no restriction on price, but they could only choose their top 5 pieces. Below are the TOP FIVE most popular responses that I received from my poll. If you’re ever planning to get trapped on a desert island and you can only bring 5 pieces of equipment, make sure you choose these ones. Unless you can bring a helicopter, then do that instead. 1) Power Rack: This was an obvious no-brainer for most since the traditional power rack is capable of offering a wide variety of exercises in a single unit. And, depending on your choice of power rack, many of the ones available today come with band attachments, dip bars, pull up bars, and the like. But, what good is a power rack without one of the most important accessories to the rack, the barbell? Which leads us to selection #2. 2) The Barbell: There are varying types of barbells to purchase but one thing remains the same with all, the barbell is a very useful piece of equipment. Paired with a nice power rack, the barbell is highly important for mainstay exercises like the squat (front, back, overhead, etc. 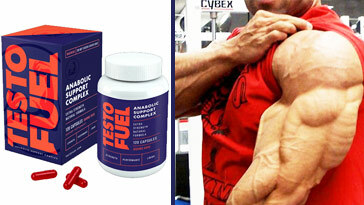 ), bench press (flat, incline, decline, etc. ), floor press, standing press, deadlift rack pulls, and more. 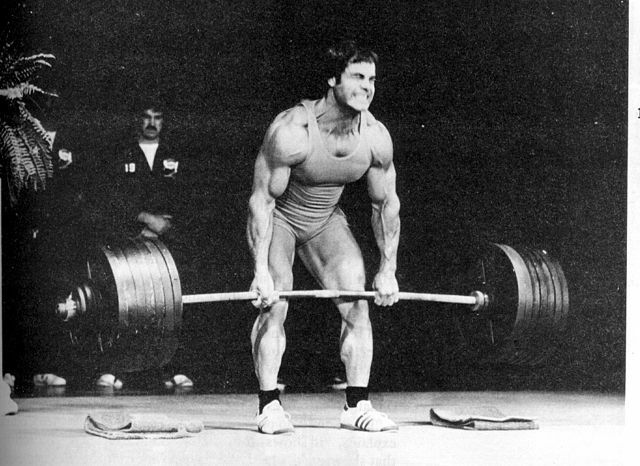 Outside of the rack, the barbell is great for various exercises like deadlifts (sumo, conventional, etc. ), bent over row, Olympic weightlifting and other accessory lifts. But, what good is a 45lb barbell without more weight creating added resistance; hello selection #3!! 3) Bumper Plates: The problem with conventional steel plates is they don’t rebound well when dropped from above the shoulder, or even from six inches from the ground for that matter. This is why when polled, most chose to have a nice set of bumper plates as one of their necessary pieces of equipment. 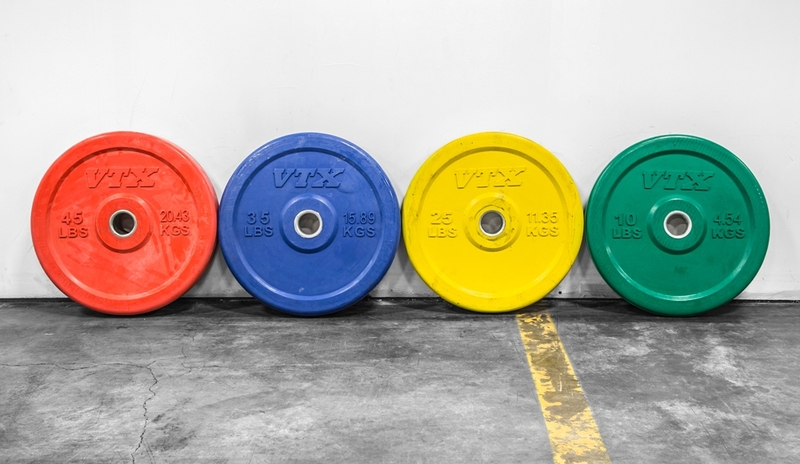 Not only are bumper plates fine to use in everyday strength training, they are also one of the most important items used when training in Olympic weightlifting. 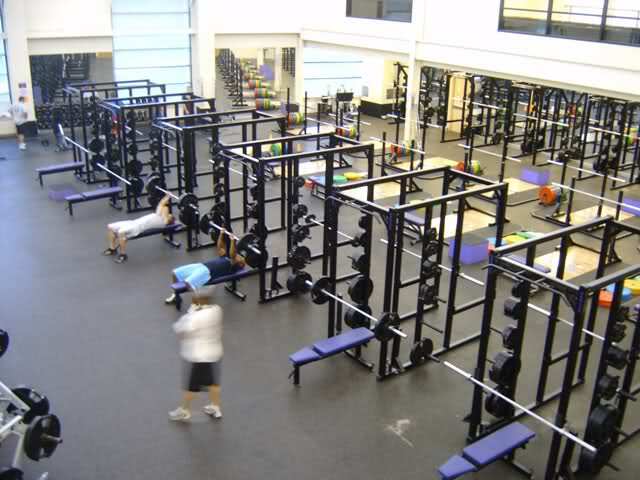 4) Bench: What good is a power rack, barbell, and bumper plates if you don’t have a bench to bench press with? Not only that, a good bench can be used in other ways like step ups, box squats, jump box, hip bridges, bench dips, and other various accessory exercises. In the poll, people did not specify what type of bench they wanted, flat or adjustable, but lets just say for the sake of variety the adjustable one since it allows for more exercises than the purely flat bench. 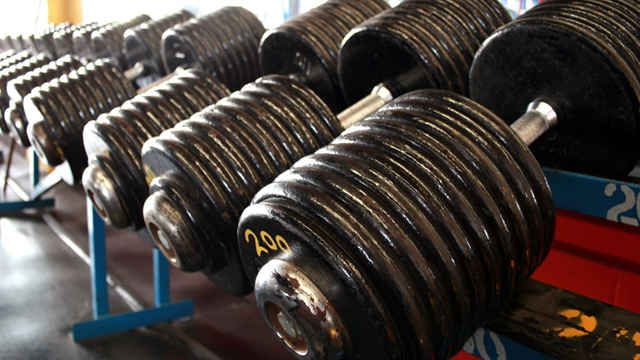 5) Dumbells: When we were outfitting my old gym we purchased a set of rubber hex dumbells (10lbs-100lbs) for a little over $1000. This to me was an invaluable purchase since dumbells add that many more exercises to your regimen, making your workouts much more successful. As long as you can perform the exercises that you want to do in your home gym, then you’ve chosen the right equipment. Some of the notable runner ups for this poll were powerlifting chains, bands, Olympic rings, and lifting belts. Please comment below with your top five strength equipment choices. Thanks for reading!